Woods Davy, 2014. Stone. 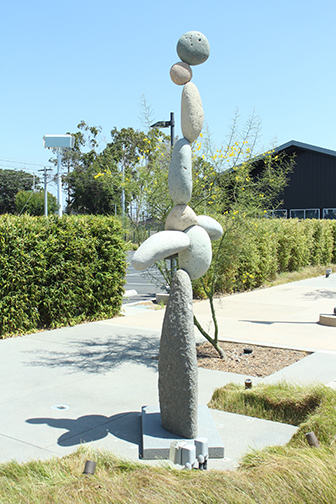 Located near Olympic Boulevard east of Bergamot Station and south of Stewart Street, Santa Monica.